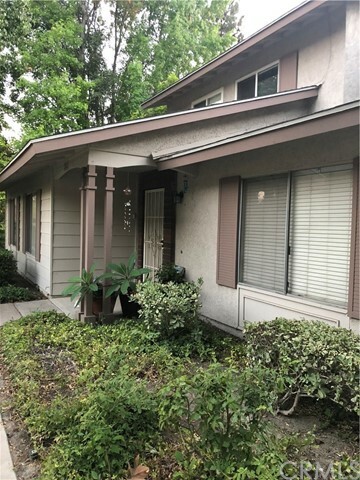 Cute 3 bedroom, 2 bath condo located in lovely Yorba Linda complex. Large bedrooms, Two full baths. Great floor plan. Big patio. Lots of amenities. Needs upgrading and can be a great place to live at an unbelievable price.